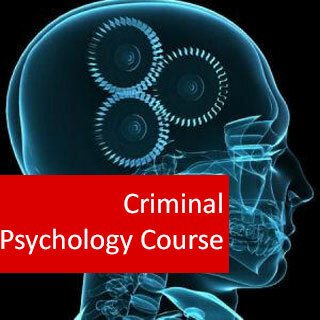 Criminal Psychology course online. Learn to understand Criminal Behaviour and why people commit crimes. Or anyone who wants to pursue a career in the above professions. It is also ideal for those who would like to understand criminal psychology better and budding detective story writers. Define crime and criminal psychology. 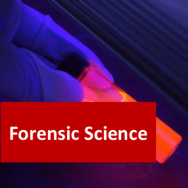 Discuss psychological theories and approaches to understanding crime. Define serious crimes and explain the involvement of psychology. Discuss the relationship between a person having a learning disability and committing crime. Define psychopathy and discuss psychological theories relating to psychopathy. Discuss gender differences associated with crime. Discuss the psychological theories relating to youth and crime. Discuss how psychology is used by the police. Discuss how psychology is used in the court room. 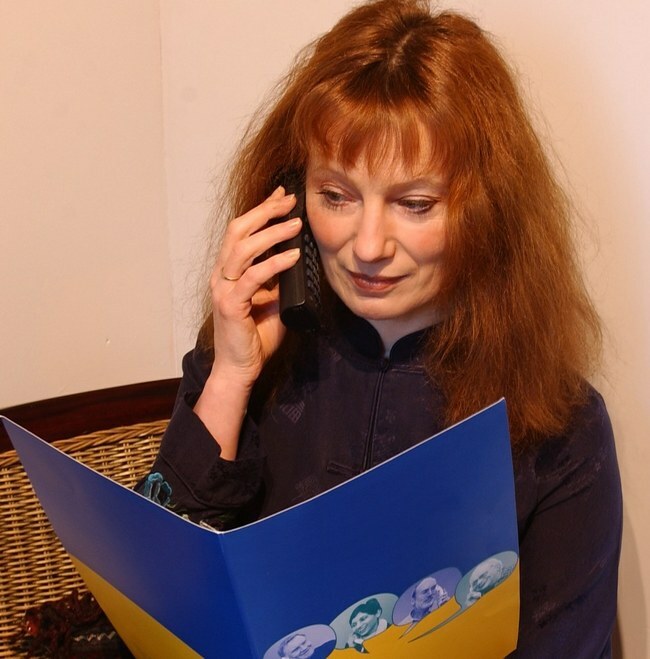 Discuss the use of psychology in crime prevention. Aggression is complex, as it is composed of a number of different types of behaviour. In 1968, Moyer presented a classification of seven forms of aggression from a evolutionary and biological point of view. Predatory aggression: attack on prey by a predator. Inter-male aggression: competition between males of the same species over access to resources such as females, dominance, status, etc. Fear-induced aggression: aggression associated with attempts to flee from a threat. Irritable aggression: aggression induced by frustration and directed against an available target. For example, we are irritated that someone pulls out in front of us in the car, but go home and shout at our partner. Territorial aggression: defence of a fixed area against intruders, typically co specifics. Maternal aggression: a female's aggression to protect her offspring from a threat. Paternal aggression also exists. Instrumental aggression: aggression directed towards obtaining some goal, considered to be a learnedresponse to a situation. Research has indicated that people who tend towards affective aggression tend to have lower IQs than those with a tendency towards predatory aggression. In his early theory, Freud asserts that human behaviours are motivated by sexual and instinctive drives known as the libido, which is energy derived from the Eros, or life instinct. Beginning in early childhood, individuals learn that some libidinous behaviours are disapproved of and cause unpleasant consequences such as punishment or withdrawal of affection. As the growing person learns to suppress undesirable libidinous behaviours, they are displaced into other behaviours such as aggression. Thus, the repression of such libidinal urges is displayed as aggression. Unlike the other models, social learning theory does not attribute aggression to an internal mechanism. There are two important principles underlying this theory: one is that aggression is initially learned from social behaviour, and the other, that once learned, aggression is maintained by other conditions. There are a variety of proposed methods through which aggression is learned and maintained. One method of learning aggressive behaviour is through simple operant conditioning. If after performing an aggressive act an animal or human receives a positive reinforcement (such as approval or a toy), they are likely to repeat the behaviour in order to gain more rewards. This has been demonstrated in countless research articles. 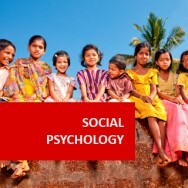 One of the most famous studies of aggression in social learning was by Alfred Bandura who showed that social modelling of aggression led to increases in aggressive response rates by children. These theories see aggressiveness as beneficial. It allows for the survival and success of populations of aggressive species. As such, the strongest animals eliminate weaker ones and over the course of evolution the result is an ultimately stronger, healthier population. This evolutionary theory of aggression is one of many biological theories where aggression is understood to be instinctual. Common to some of the other biological theories is the proposition that aggression is the manifestation of a genetic or chemical influence. Aggression is often directed towards and originates from outside stimuli, but has an internal character. So, someone annoys us (outside stimuli) and this makes us angry and aggressive (internal reaction). Scientists have been able to look at the relationships between various parts of the body and aggression. Some researchers have looked at the brain to explain aggression. They have found at least two areas of the brain that affect or regulate aggression. The hypothalamus is believed to serve the role of regulating aggression. If the hypothalamus is electrically stimulated, it can cause aggression. It also has receptors that determine aggression levels, based on interactions with neurotransmitters, serotonin and vasopressin. The amygdala has also been shown to be an area that can cause aggression. Stimulation of the area can cause aggressive behaviour, whilst damage or lesions to the area can reduce a person’s aggression and competitiveness (Bauman et al, 2006). Testosterone is a hormone commonly linked with aggression. Testosterone has been shown to correlate with aggressive behaviour in mice and some humans, but in other research there has been little evidence supporting a relationship between aggression in humans and their testosterone levels. Serotonin has also been linked to aggression by actually reducing it. Vasopressin, norepinephrine (noradrenaline), cortisol and other neurotransmitters are also being researched to in an attempt to understand their links with aggression. Is aggression inherited? It is hard to determine how much of aggression is due to nature and how much to nurture. Some studies on animals have shown that it is partly inherited at least. Some researchers suggest that some humans may have an ‘aggression gene’ (to put it simply). This gene is then ‘switched on’, when the person is in the wrong environment. For example, if a child is born into an aggressive environment, their gene may be ‘switched on’ and the child becomes aggressive. This is obviously very simplistic, but further research is being carried out. Other research involving fruit flies has found that a gene called the ‘fruitless’ can be mutated to cause male flies to fight more like females and vice versa. Most researchers argue that aggression should be considered in relation to how it helps the animal to survive and reproduce. Animals use aggression to gain new territories, to protect the territories and secure them. They will also use aggression to protect other resources, such as food, water, mating opportunities and so on. It is theorised that the ability of animals and humans to kill and be aggressive is a product of our evolutionary need for survival. 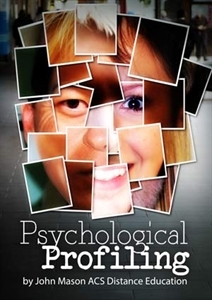 This engaging text explains how psychological profiling is used to assess others – from new staff and school children to criminals and killers. 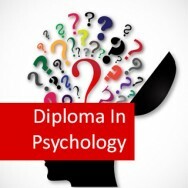 Psychological Profiling eBook course online. Psychological profiling is used to assess anyone from potential new staff and school children to serial killers. It helps you to determine someones personality, neuroses, mental health and career suitability. This book provides an excellent overview of psychological profiling techniques and pitfalls. 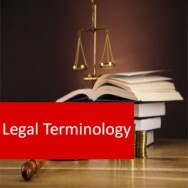 ■Assessing a person’s suitability for a specific role or profession. ■Determining a specific characteristic in a person, such as intelligence or neuroses. ■Determining a person’s mental health state.